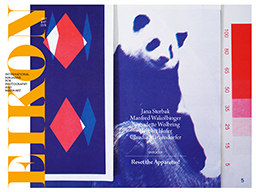 02/17 // EIKON #97, International Magazine for Photography and Media Art, In Focus: RESET THE APPARATUS! Read more … 02/17 // EIKON #97, International Magazine for Photography and Media Art, In Focus: RESET THE APPARATUS! 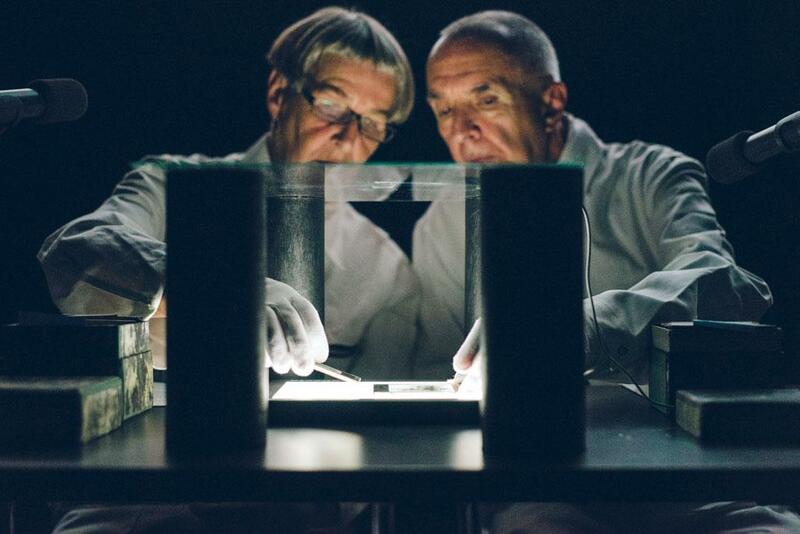 Listen to Gabriele Jutz and Edgar Lissel talk about RESET THE APPARATUS! on the Ö1 radio station's Leporello show, from January 31, 2017 (in German). search form investigates modes of searching and collection while revealing the magic of found and existing image worlds as well as the artistic approaches to them. 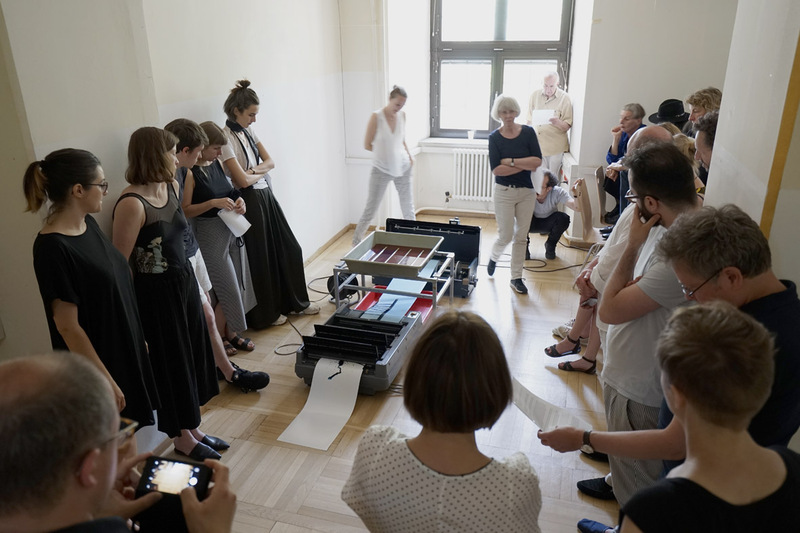 With: Cana Bilir-Meier und belit sağ, Karin Fisslthaler, Jannik Franzen, Elisabeth Kihlström, Nathalie Koger, Jennifer Mattes, Lydia Nsiah, Christiana Perschon, Marlies Pöschl and Hanna Schimek.